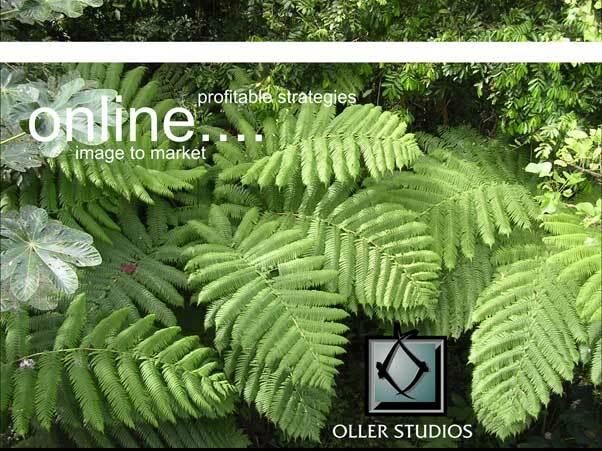 Online Marketing...delivering your message via online media "your clients use!" Bob Oller was pioneering new and online media in the mid 80's and 90's...Understanding the technologies is mastering your tools...understanding the creative mind, and blending that with business and advertising/marketing principles ... "profits for our clients"...isn't that the goal? visit a couple of our sample sites.